The essential ingredient of a smooth moving process is finding the right mover. At Optimum Moving, we offer a comprehensive range of premier moving solutions in Rumson. With our experience and expertise in the moving niche, you can rest assured that your relocation experience will be a breeze. No moving project is too small or big for us to handle. When you use our relocation services, your possessions will arrive at your desired location intact. Located in Monmouth County, Rumson is a borough that was formed from portions of Shrewsbury Township, under the New Jersey Legislature act in 1907. With a total area of more than 7 square miles, Rumson is famous for its beautiful array of turn-of-the-century estates located along historic Rumson Road, Shrewsbury river, and Navesink river. The borough was once a summer-esque colony for wealthy NY locals. Today, it is recognized as an upscale suburb. Rumson also borders Sea Bright, Monmouth Beach, Middletown Township, Little Silver, and Fair Haven. In Rumson, individuals who rent properties here tend to stay for less than a year on average. In addition, property owners live in the same house for an average of five years and that is about 65% of the 7,006 Rumson residents. 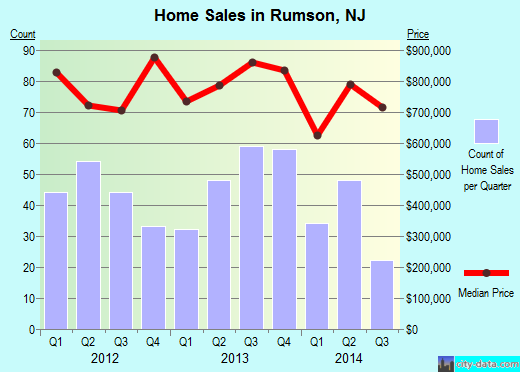 The average house in Rumson costs $886,049, and many residents here choose houses that feature four bedrooms each. Homeowners with condos or houses choose to stay in Rumson for more than a decade. At Optimum Moving, we have access to the latest moving equipment. That’s why we are able to make our clients’ next move, their best move! As a leading relocation specialist, we are able to handle everything pertaining to a move; we pack, lift, load, move, unload, and unpack – you get the picture. What’s more, our team of experienced movers and packers are trained to facilitate commercial moving, residential moving, and more. Want to learn more about a Rumson Move?